Meatfish.nl – Buy the best meat online. Meatfish is a dutch company selling meats of fishes. 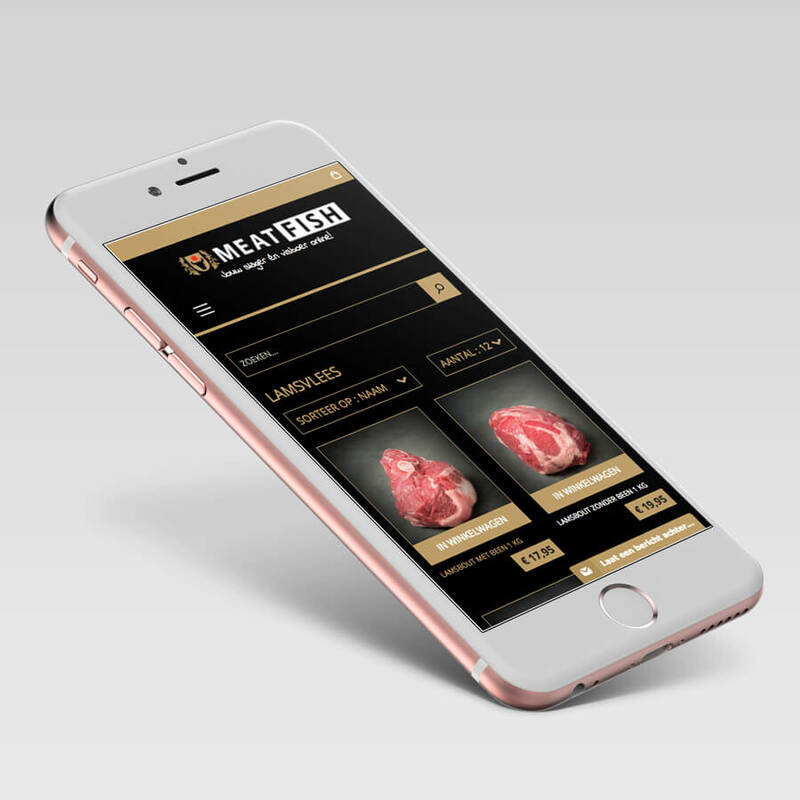 This is their online store, where you can buy and order meat.The current project was executed by our specialists in 2016 within 2 month. We really like working with Yereone. They are very dedicated and also understands what quality means. Very on detail just the way we like it! Thanks again and we contact they soon for more work! 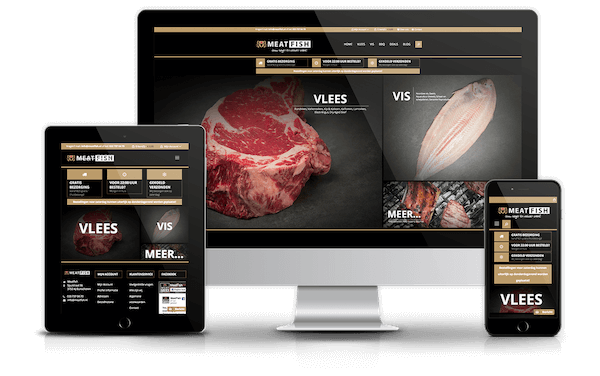 Meatfish.nl is based on Magento v1.9. Client provided PSD files and we followed them to make website look like how client wanted. We did a lot of customisations as per client’s requirements. We changed home page layout, banners, did the responsive design. Product, category, cart and checkout pages are also modified as per client’s PSD files.